Friesian Focus is a breeder & importer of high-quality Friesian horses for the discriminating rider. The Friesian horse hails from Holland where it is regarded as a national treasure. This ancient breed is noted for its kind disposition and easy temperament, making it suitable for novice and experienced riders alike. 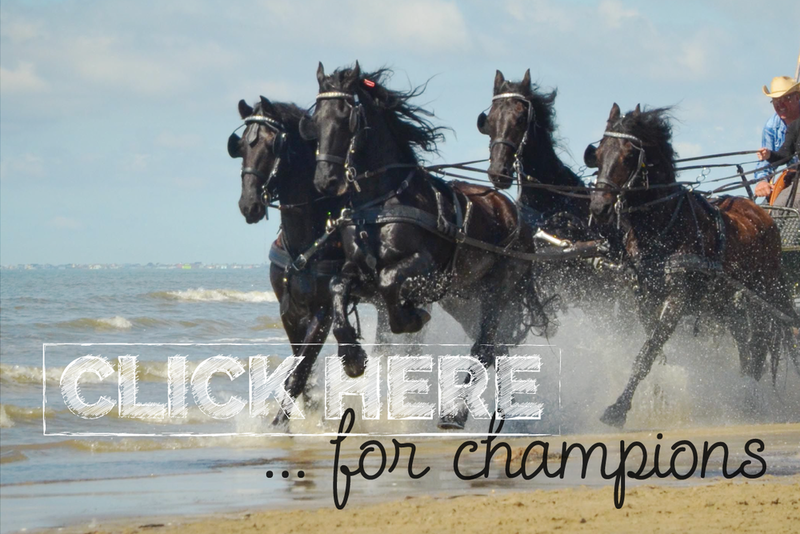 Friesian Focus specializes in horses that are best suited for driving and saddle seat or dressage riding. Our carefully selected horses have considerable experience and achievement in the show arena making them ideal for the competitive rider. Friesian Focus is Southern California's most selective supplier of Friesian show horses.